Foothill Tropicals is known for growing quality tropical house plants in modern greenhouses with computerized, heat, cooling, shade, and irrigation systems. 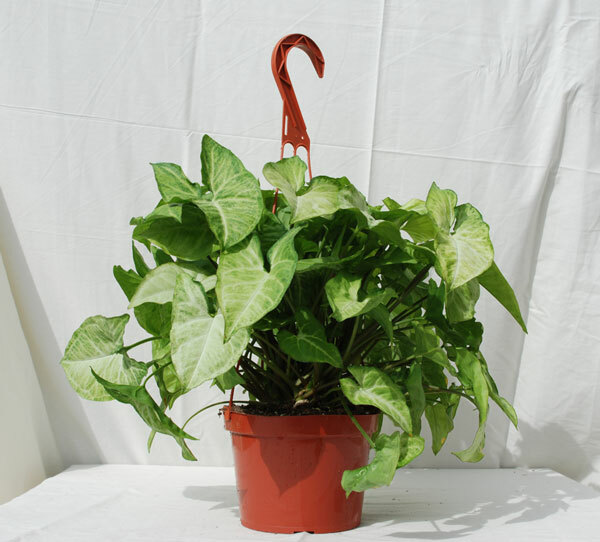 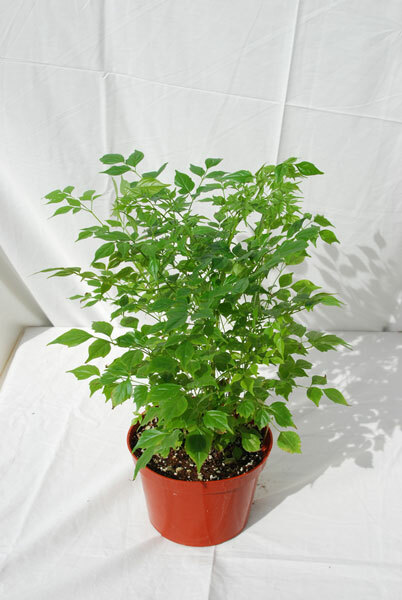 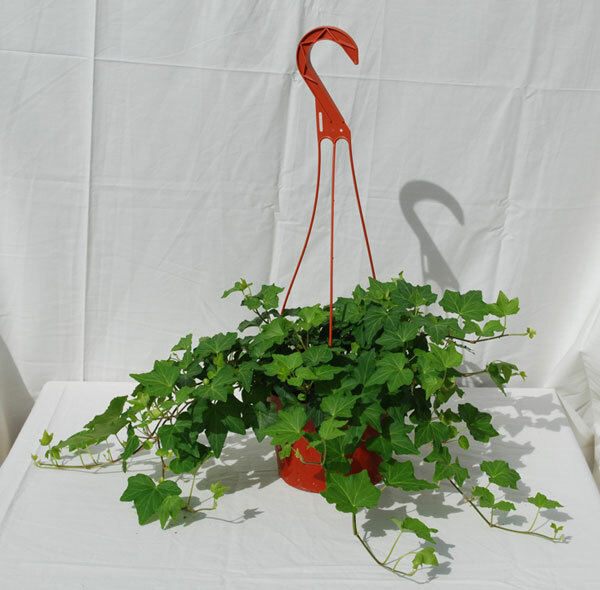 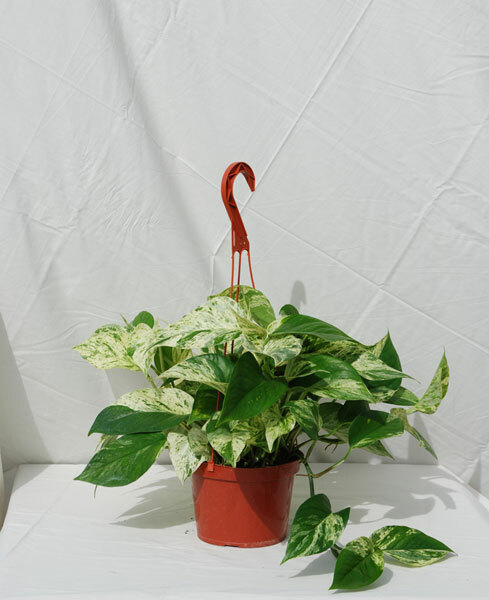 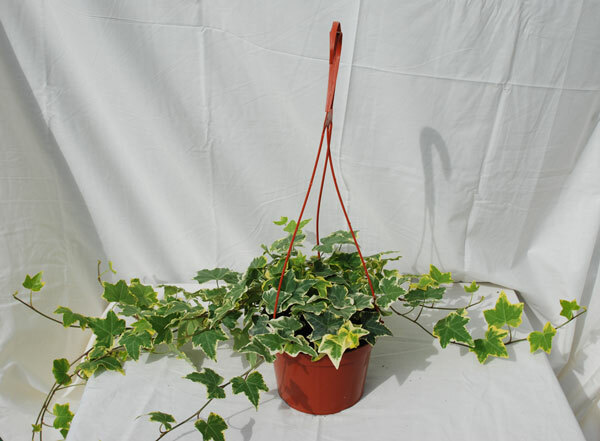 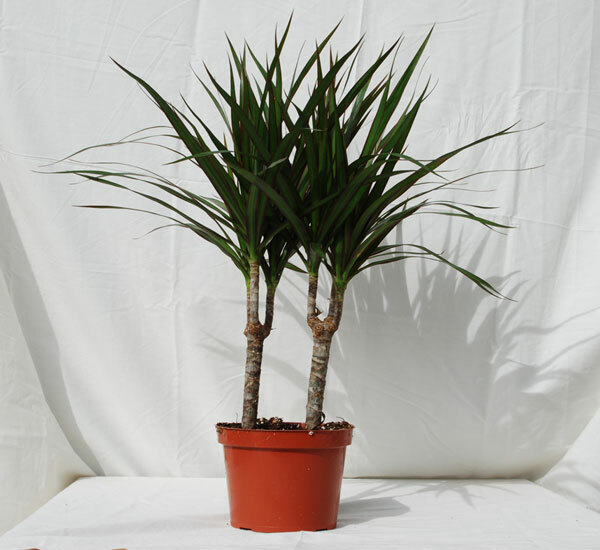 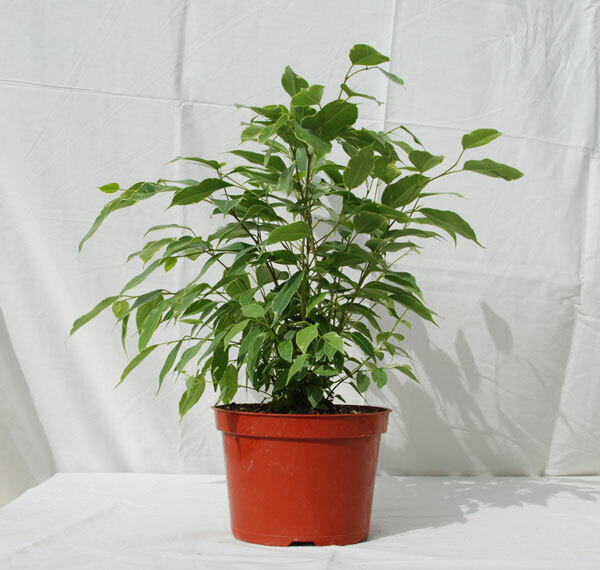 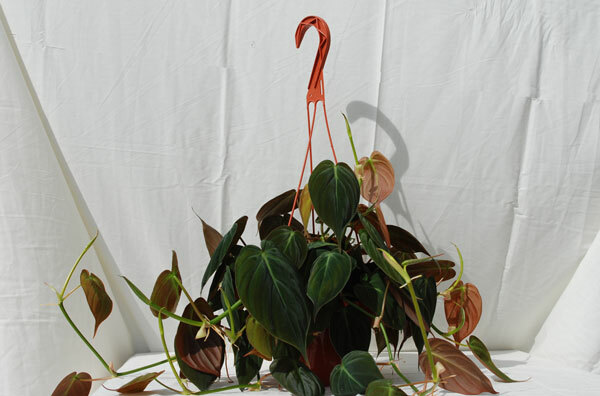 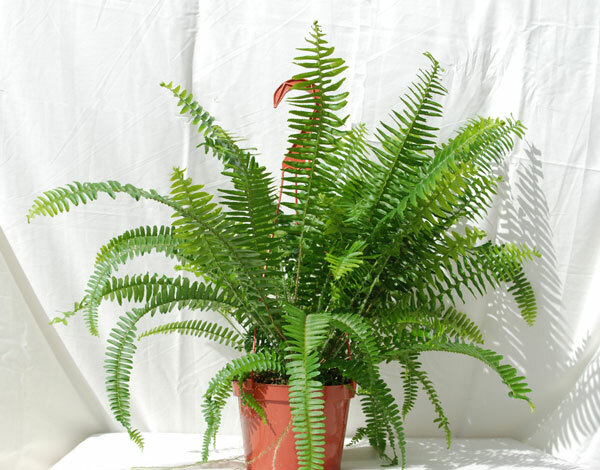 We offer a full assortment of 6" hanging and upright plants. 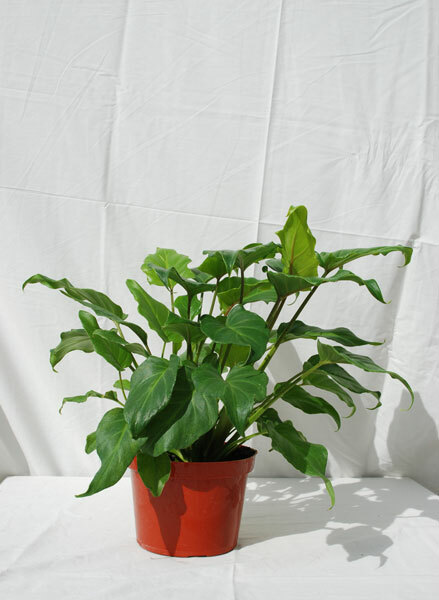 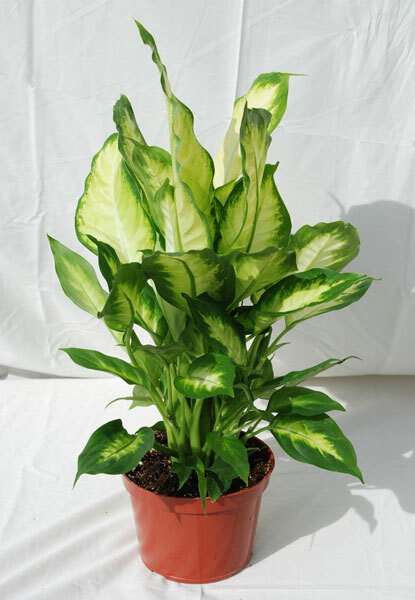 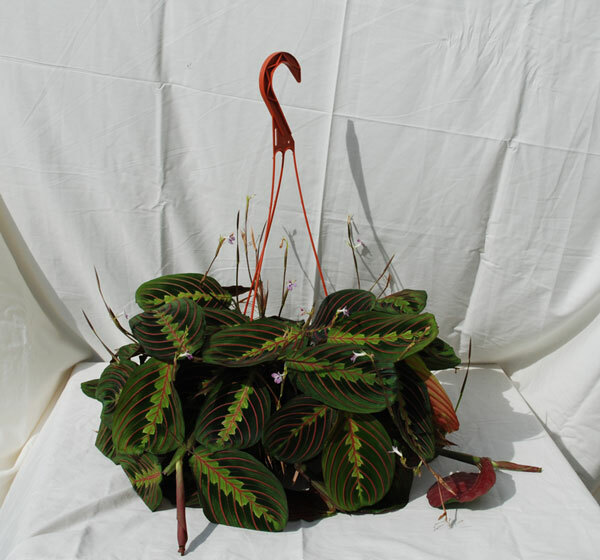 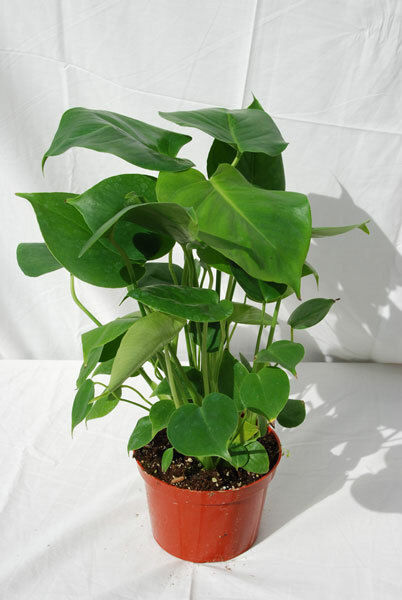 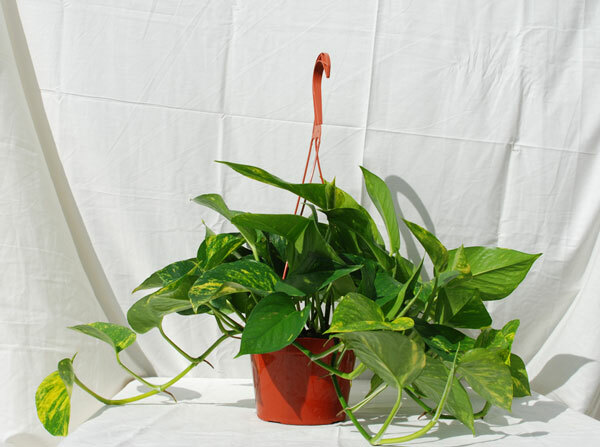 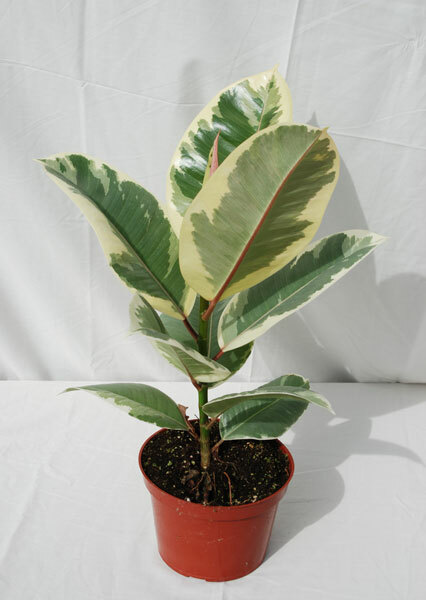 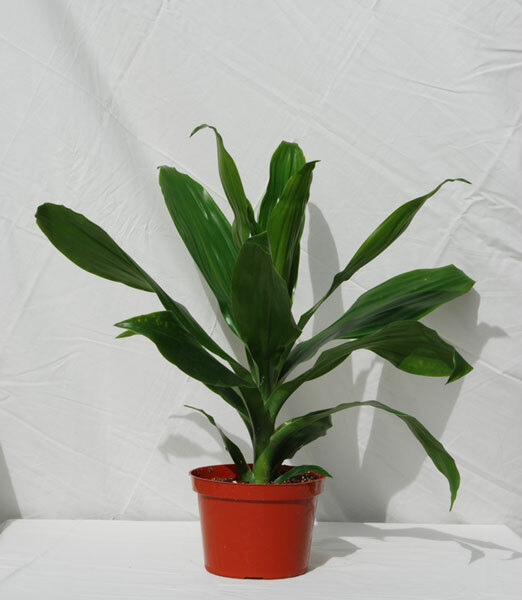 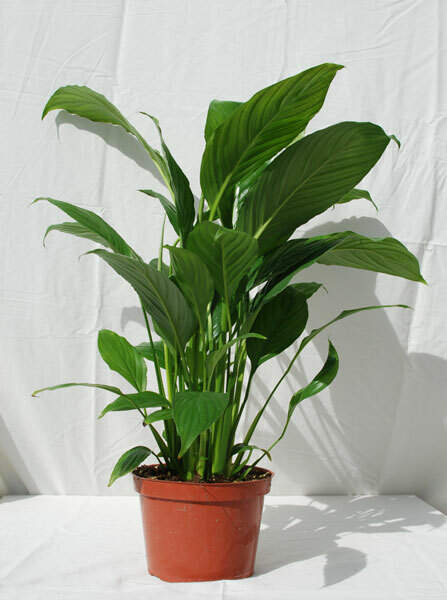 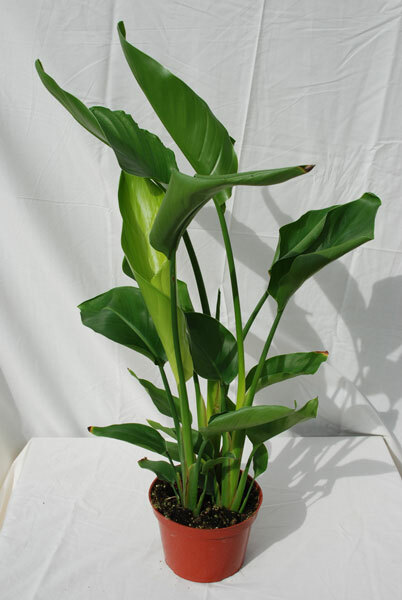 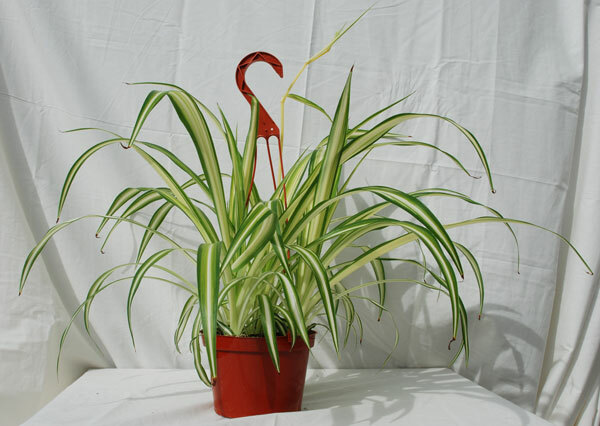 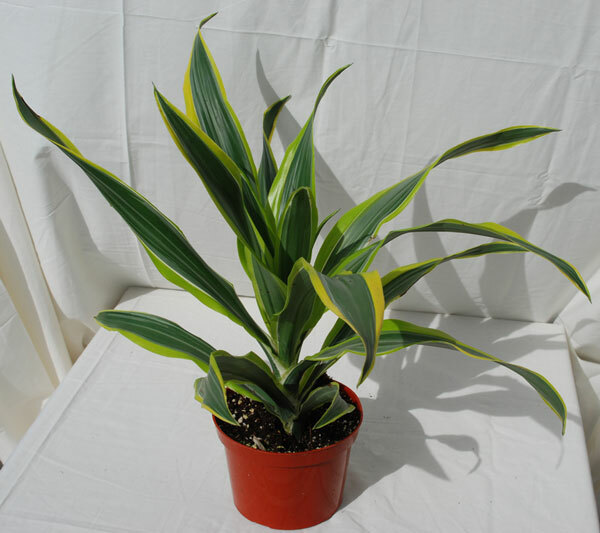 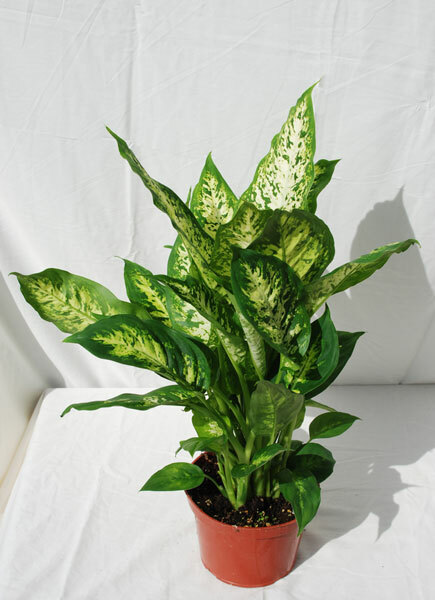 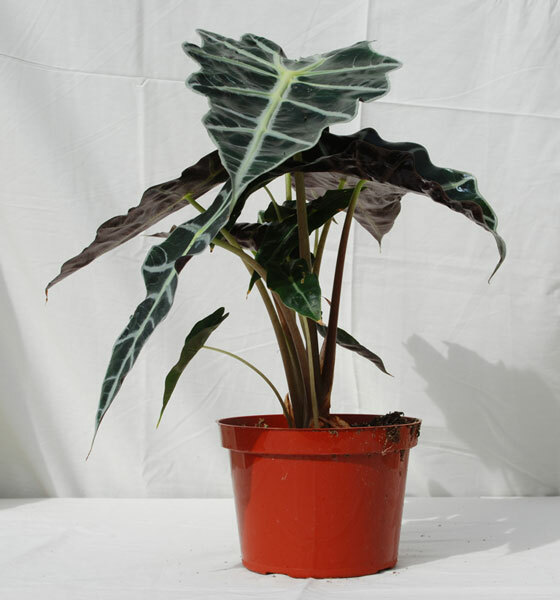 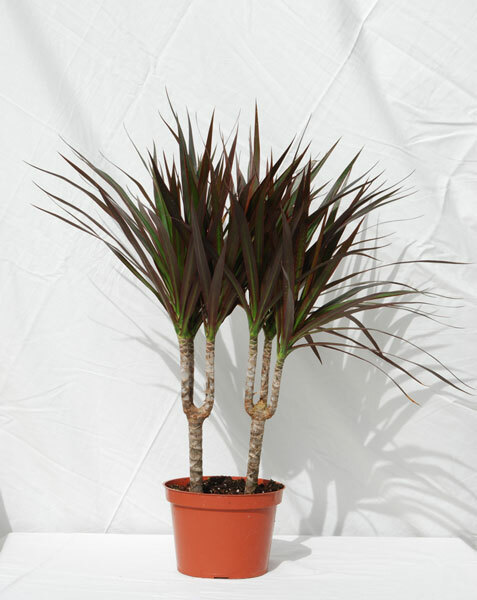 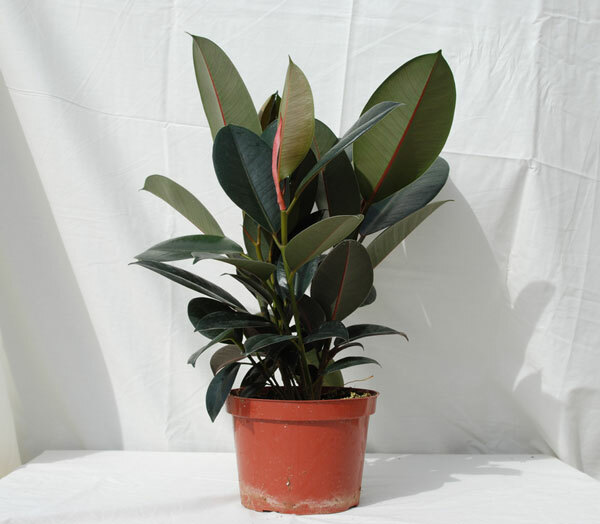 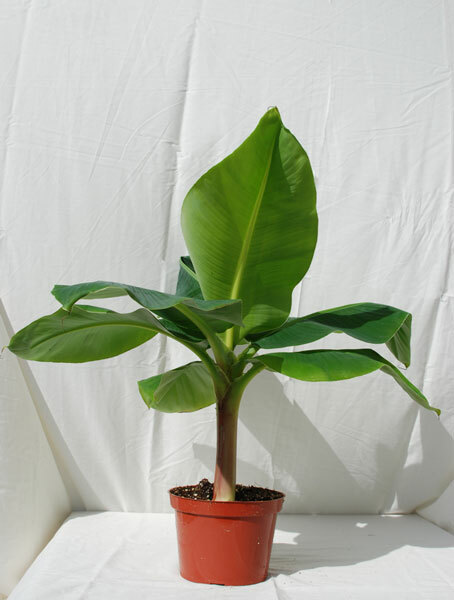 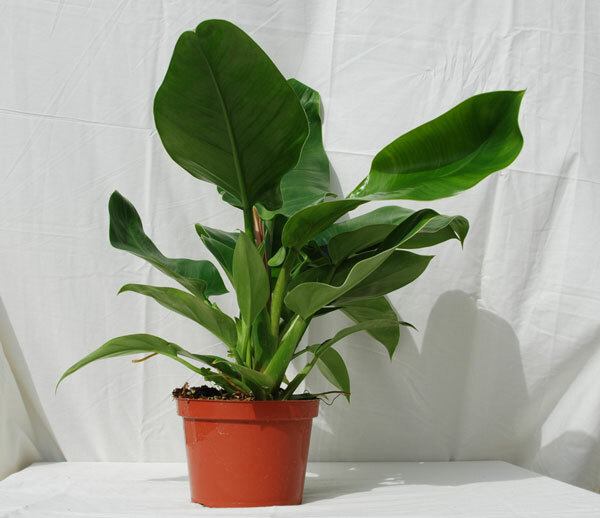 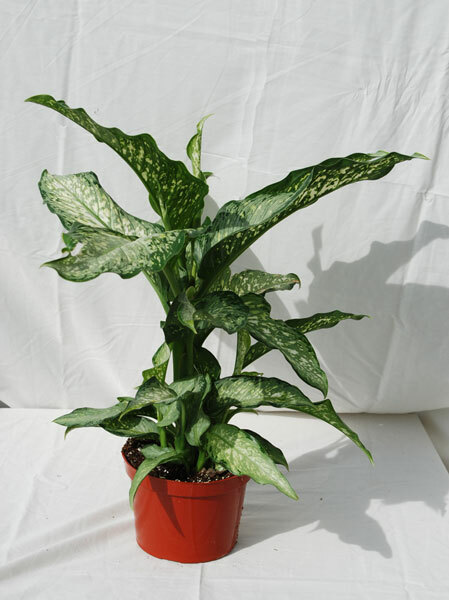 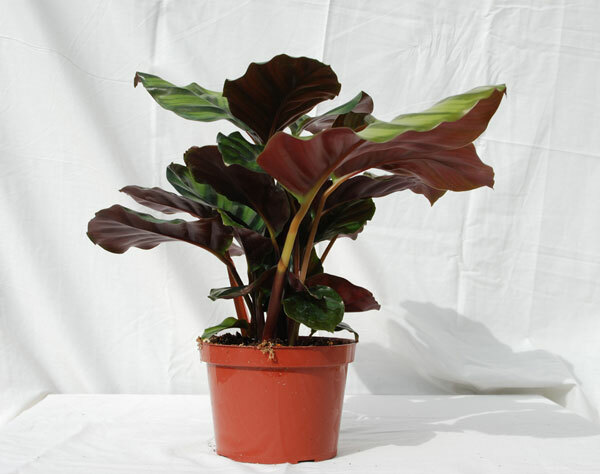 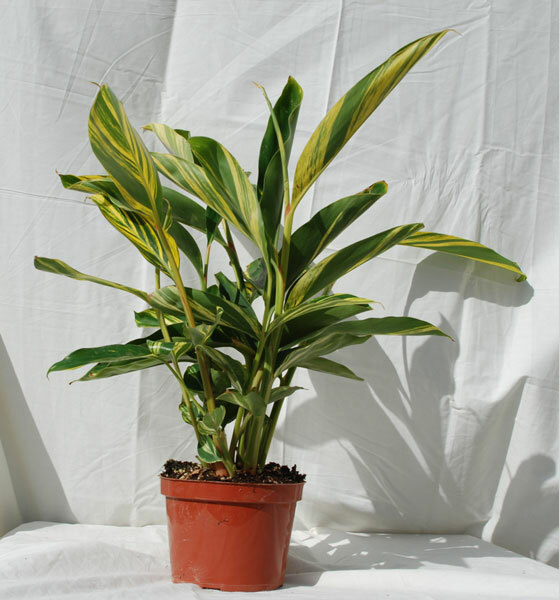 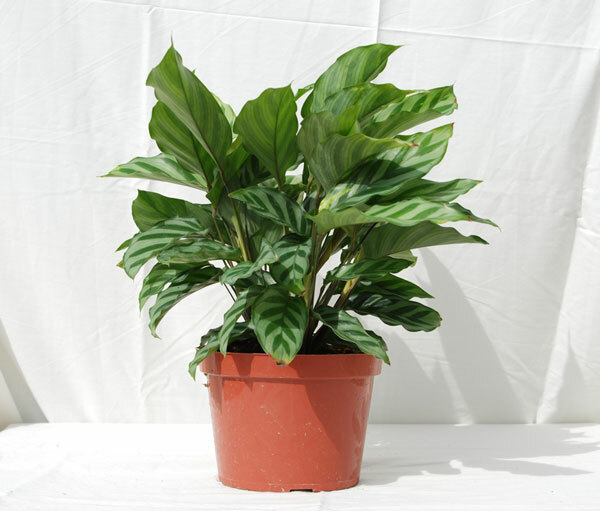 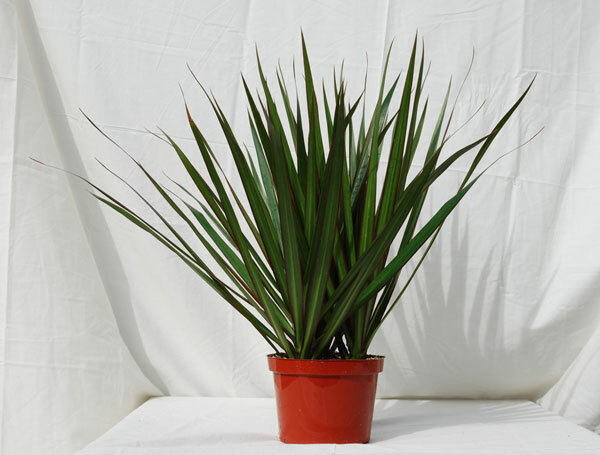 Our product line includes an assortment of varieties from Dieffenbachia to Strelitzia. 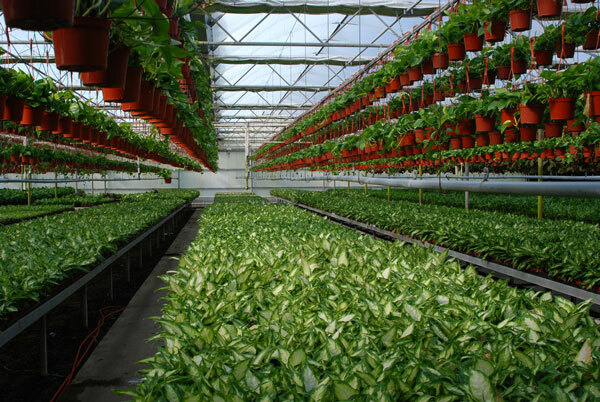 Please call or email us for a current list of varieties and availability of plants.